Highly altered schist soil on the surface, with a subsoil of unaltered schist from 30cm-40cm. The grapes are picked by hand at optimum maturity. Vinification in small closed tanks. The vatting period is very long for dry Portuguese wines and lasts nearly 4 to 5 weeks in order to increase the degree of polymerization of the tannins. Only the free-run wine is used. The wine is matured in 100% French oak barrels for 12 months with the percentage that goes into new barrels varying from year to year. Colour: clear, deep black with sustained crimson highlights. 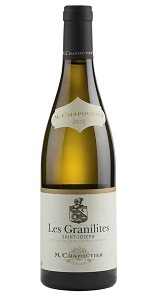 Nose: powerful, showing dark fruit at first, along with some “garrigue” and spicy notes. Aromas of fruit (cherries, prunes) macerated in “eau de vie” can also be detected. 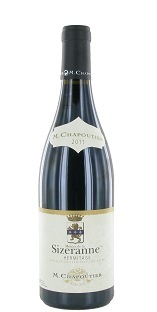 The whole is underpinned by mineral notes (graphite) that bring a great deal of freshness. Palate: big and full on the palate supported by impressive velvety structure. There’s flesh, weight and depth, all rounded off by an incredibly long finish. The dark fruit comes through again, giving a crisp sensation underpinned by nice mineral tautness that endows this wine with freshness and remarkable balance. Mature from 5 to 10 years.